The Knobstone Autumn Web Blend Stone is a natural stone with varying shades of brown and gold with black overtones. 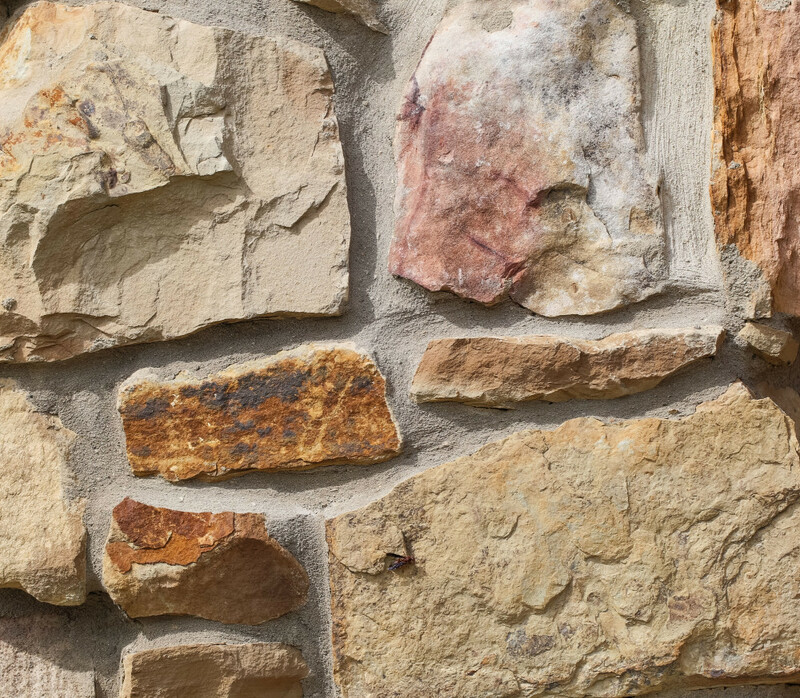 This stone has a bed face texture which was created by blending stones from varying geographic areas. This stone comes in full bed depth.